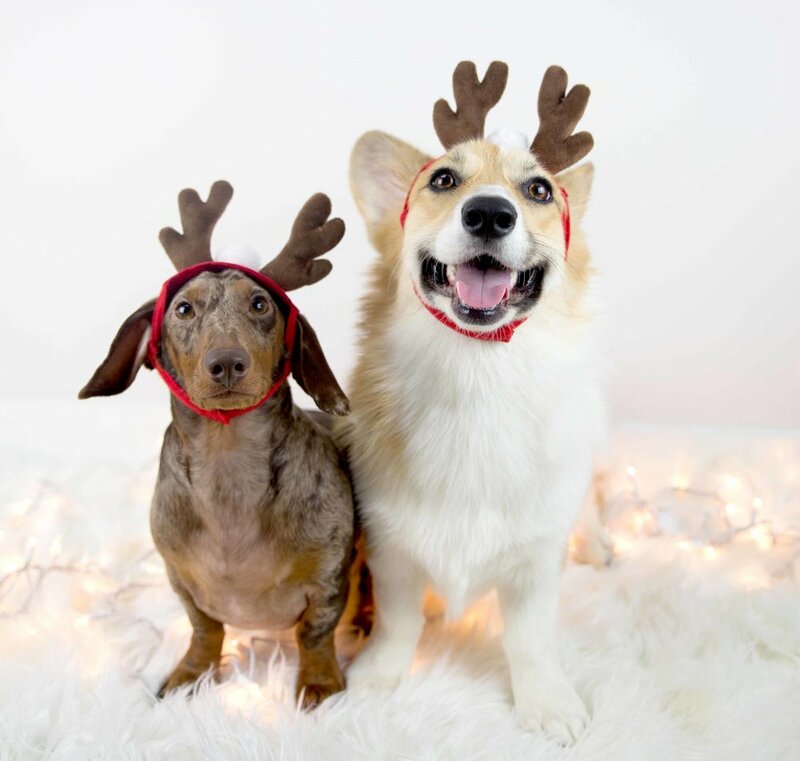 Festive vibes! Antlers via Buster’s Party Shop. Happy Friday! Can you believe December starts tomorrow? The dogs already have an advent calendar (naturally! ), but Josh and I are going to have to take a last-minute trip to Target tonight to get ourselves one. Is it weird that I feel like I HAVE to have advent calendar chocolate tomorrow morning for December to really begin? You might have noticed that we skipped Favorite Things Friday last week because we were busy launching our Black Friday Deals Round-Up and then our (very exciting!) holiday gifting magazine. If you haven’t yet, give it a read. The small business owners we interviewed have some amazing gifting ideas and are really just straight-up inspiring people. Anyway, here’s our round-up of our favorite dog links from the week. Have a wonderful first weekend of December, everyone! Finding the perfect gift—a wine and dog toy gift box that supports pet adoptions. Going nuts over all the cozy plaid patterns at The Rover Boutique. Thinking I need to gift one of these personalized dog story books this holiday. How cute is the preview of Dave and Lizzie on an adventure? 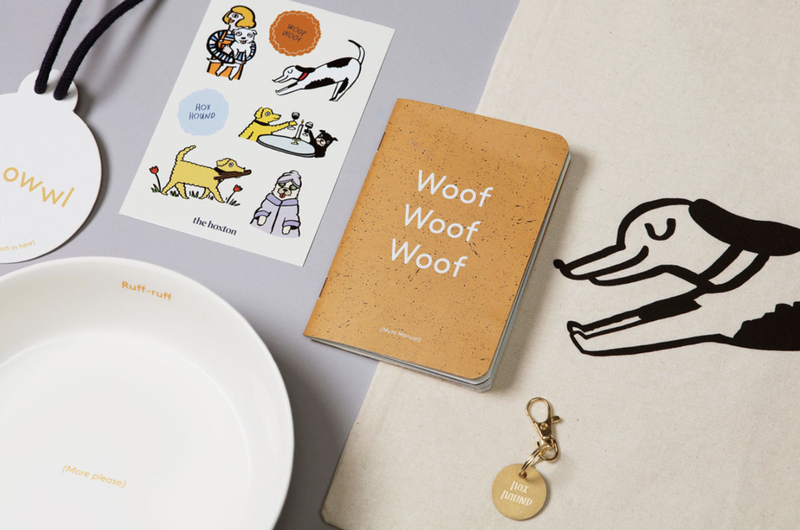 Falling for this adorable dog-lover hotel marketing campaign. BRB, booking a room now. Loving this cute lumberjack hat for pups. Asking for one of this Brit brand’s chic dog carriers for Christmas. Stocking up on all the festive holiday treats from Bocce’s Bakery. Bookmarking this list of the most pet-friendly U.S. airports. Although #1 was a shock to me.